While exploring our site you will be well informed on upcoming trends in the podiatric field via our blog, as well as updates to the services we currently provide. We have recently added a new Laser for Fungal Nails and warts to our clinic enabling us to provide the highest success rates in treating these resilient conditions. Another new edition is the Podofix nail bracing system for ingrown toenails. To see a video on this new technique click here. We have also added a new comprehensive vascular testing system to help detect peripheral vascular disease and venous insufficiency. We encourage you to visit our site whenever you have concern about your feet. Our web site also provides you with background about our, staff, office hours, insurance policies, appointment procedures, maps, directions to our office in Georgetown and other useful information. We know how hectic life can be and are committed to making our practice convenient and accessible. And we want you to feel confident that when you choose our clinic, you're working with doctors and other professionals who are qualified, experienced and caring. Please take a few moments to look through this site to get a better feel for our capabilities and services. We are always We also invite you to email or call our Georgetown office at any time to request an appointment or ask any questions. Thank you. We would like to welcome Elyssa Rudolph B.Sc.,D.Ch. to our practice. We are very fortunate to have Elyssa as part of our team. This will allow our clinic to offer more extended hours and allow us to increase the treatment modalities we currently offer. 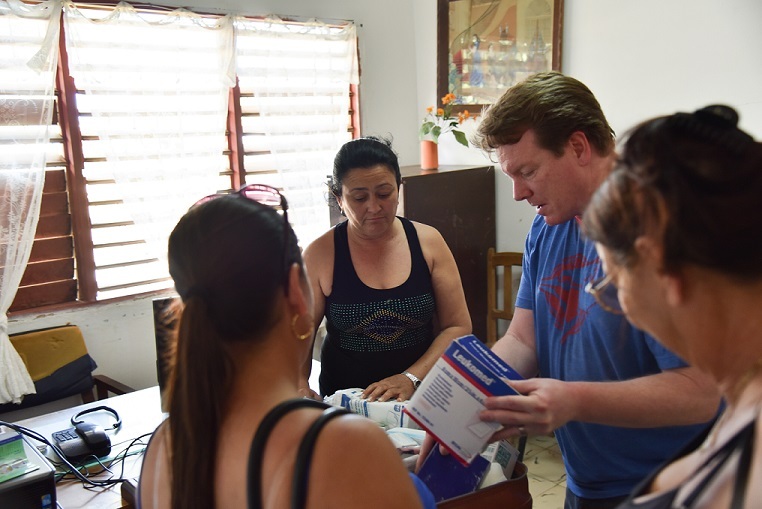 On a recent trip to Cuba we decided to bring an extra piece of luggage along with us filled with medical supplies. As we know in Cuba, there is a shortage of supplies and we saw this first hand. They were very gracious and happy to accept what we could provide. 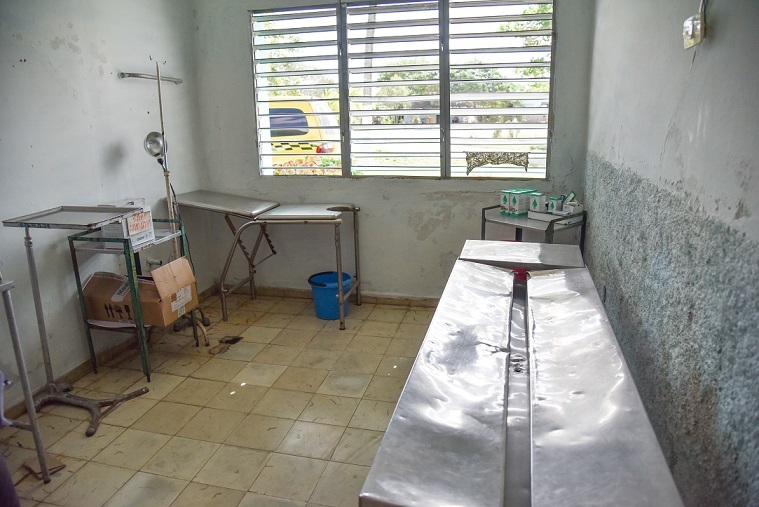 The pictures explain their situation and the condition of the their health care system. If you are ever interested in helping out abroad, contact Not Just Tourists, based out of Toronto. They will assist you and provide everything necessary to make this happen.